The world of computer game journalism is a slick place full of the latest multimedia and snazzy events. Or is it? Sometimes it’s a bloke with a camcorder filming a screen during a SXSW event. The excitement for this new trailer does not come from the slightly odd angle, but the fact it is a video teasing an upcoming vault hunter for Borderlands 2. The video is very much a teaser, but does hint at what the new character will be. Remember in those numerous computer games where you walk through a lab full of creatures 'frozen' in large tubes? Suddenly, the glass smashes and the creature attacks. 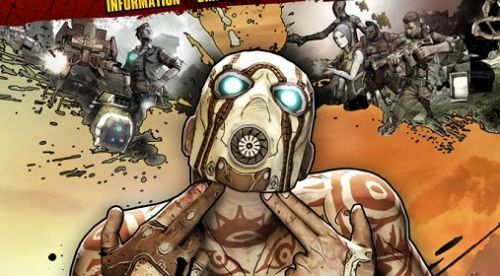 In Borderlands 2, you will get to play as the experiment gone wrong and take on the bandits of Pandora.